EFA Studio Member Artist Beth Ganz's exhibition "Beth Ganz: New Paintings and Prints" featuring her new works is on view at CYNTHIA-REEVE gallery - The Barn, 28 Main Street, Walpole, NH, May 30, 2015 to July 4, 2015. 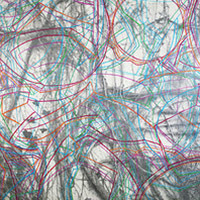 EFA Studios artist Beth Ganz is showing two large works on paper in the exhibition CONNECTIVITY at the McColl Center for Visual Art in Charlotte, North Carolina. Opening April 26 to June 15, 2013. 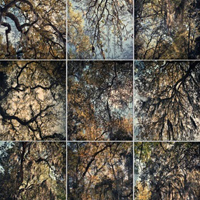 EFA Studio Member Artist Beth Ganz participates in the collaborative project "Connectivity" at the McColl Center for Visual Arts and CYNTHIA-REEVES. It will be on view from 4/26-6/15/13.